Visa Europe was a separate company from Visa Inc. until November 5, 2015 when it was announced that Visa Europe would be acquired by Visa Inc. One year later, on June 21, Visa Europe became a wholly owned subsidiary of the main company. Since its foundation in 1958, Visa Inc. has been developing its multinational financial services in a number of ways. The results are world-class quality electronic funds transfers in more than 200 countries worldwide. This places it among one of the most popular and reliable payment methods used by people around the world. Visa Inc. is a leading international company that provides payment services to businesses, consumers and financial institutions. It is one of the best and most reliable electronic payment methods and it serves people globally. The company operates one of the biggest and most advanced processing networks, the so-called VisaNet. It is incredibly fast and it fascinates with its capability to handle more than 65,000 transaction messages per second. Moreover, VisaNet has fraud protections for its clients which assures secure payment transactions every time. The company offers a variety of choices for its customers when it comes to arranging the payment. They have the power to decide which period of time will be the most convenient for them to conduct this procedure – customers can pay now with debit, pay later with credit or pay ahead of time with prepaid products. Visa offers a variety of different types of cards so that it can suit everyone’s needs. All that is needed is to have a look at the cards’ descriptions and usages in order to choose the most appropriate card for you. A representative of the company will be always happy to assist and can be contacted at any time in case of any questions or unclear information regarding the different types of cards. Visa Debit is one of the most commonly used and accepted cards all over the world. This type of card gives you the opportunity to arrange payments regardless of the time and location. 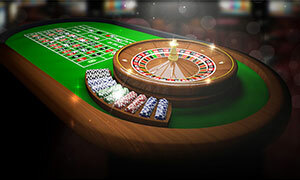 Now it is not only possible for players to enjoy their favourite casino games anywhere but also to arrange the payment in a matter of minutes. 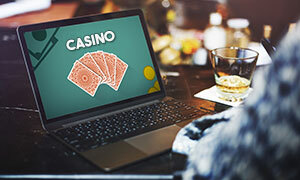 Gamblers can now pay online from the comfort of their home and without any concerns as their money are protected and secured. Visa debit links directly to the customer’s account and it can be used everywhere, everyday and for everything. It is extremely reliable and it allows its customers to keep track of their spending and manage their money in the most efficient way. Visa Credit is the company’s second product which gives its users a safety net for any unexpected payments made without their knowledge and permission. It provides them with an overview of their spending which gives them the opportunity to monitor and control their expenses without exceeding their budget. Paying online can be easily done using this type of card as it offers an identity-checking service, protected by a password. Arraning the payment online has become even safer than paying cash and more and more people start to adapt to this payment method. It is used by many players too as Visa Credit allows them to keep an eye on their bank account and manage their money better. Moreover, they can rest assured that their personal data and information is protected and secure. Visa Prepaid is a card that is pre-loaded with funds and it has a variety of different subtypes. One of them are the so-called Virtual cards which are designed for online, telephone or mail-order spending. They are suitable for people whose first-choice payment method is online paying. Visa Premium is another type of card, especially designed for spending higher amount of money. It gives its customers the needed freedom, flexibility and peace of mind when paying online. The card offers them a number of additional perks and benefits, such as access to the Visa Luxury Hotel Collection, emergency cash disbursement, card replacement services, higher spending limits and others. Visa Premium can be Gold, Platinum and Infinite and each one gives its users higher spending limits and freedom and at the same time assures high level of protection. 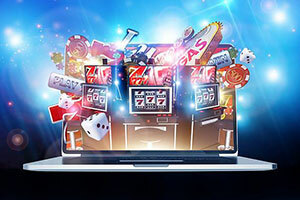 Gamblers can now enjoy playing their favourite games as much as they want without any concerns regarding the payment limitations. Visa has created and developed an application called Visa Travel Tool which assists travellers in a number of ways. Its best feature is the currency converter which shows the official Visa exchange rates and other useful information. The converter can be used even in an offline mode and it is very easy to be used. The application also has a customer support team which works 24/7 and is ready to help in case of any urgent matters and inquires. This useful app also has country guides and it is entirely free. 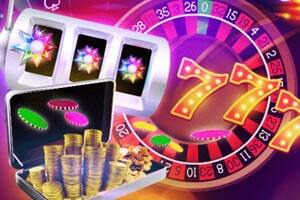 It is one great tool for every gambler who likes exploring casinos in different countries. V PAY is a leading payment system in Europe, designed by Visa Europe. It aims at meeting the needs of consumers, banks, payment service providers and retailers located in Europe. This kind of service allows its customers to withdraw money and arrange payments easily and do it under the protection of the latest chip card technology of the company. European users can now pay online or via their mobile devices anywhere and rest assured that their bank account is secured. Nowadays, the fast-growing world and busy lifestyle require more and more advanced systems and technologies in order to allow people to arrange payments as fast as possible. At the same time, the security levels need to be even higher and only a well-developed inner system will be capable of providing the needed protection. Over the years, Visa has improved greatly and now it extremely easy for its customers to pay online or. The whole paying process is very straightforward and efficient and Visa’s users can keep track of their spending and manage their money online. They are also protected from fraud or theft as the company’s developed system and latest technologies such as chip & PIN, assure great security. Arranging the payment online is no longer viewed as risky or extraordinary and it is safe to say that this type of payment method is even more reliable and efficient than paying by cash. Visa also provides an additional service called Verified by Visa which gives its customers even greater security. It protects its users from any unauthorised purchases and it brings them the needed peace of mind. This is one of the world’s most trusted electronic payment system and as such it guarantees high quality protection. With Visa Checkout, paying online is very easy and convenient and it offers a number of benefits its customers can take advantage of. The whole paying process takes only a few minutes as it reduces significantly the number of forms people should fill out. Visa Checkout is extremely relible, secure and simple and with it, customers can finally make good use of their time and save themselves a lot of effots and worries. It is supported by multiple devices, including smartphones, laptops or tablets and it works with already existing payment processes and debit or credit card. As one of the leading companies on the market, Visa Europe has made sure to provide efficient customer support at any time. For its clients’ convenience, the website of the company has separate pages for the most common issues and FAQs which makes it extremely easy for people to find the needed information. For further questions one of the company’s representatives can be always contacted over the phone or via email. Visa is one of the most efficient and secure payment methods that can be chosen nowadays to pay online. People all over the world use its services on a daily basis which is an indicator on itself that the company is very trustworthy and reliable. Moreover, Visa offers many different types of cards which give their users the needed high level of security and protection. 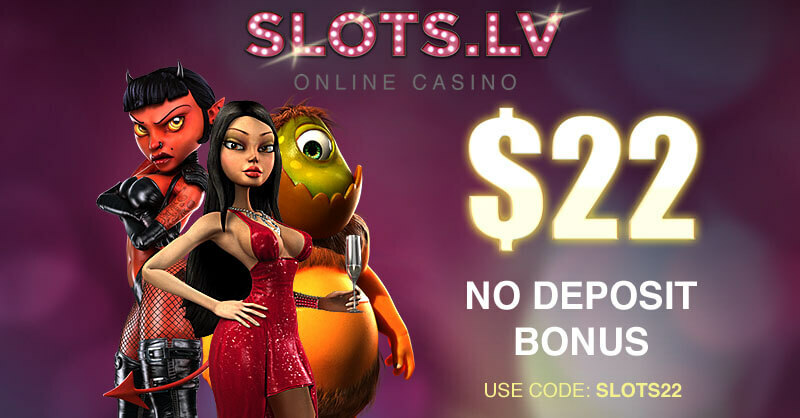 Being new to the world of online casinos, I was at first a little lost looking at all the different payment services that I could use to deposit. That was until I saw the credit card option and immediately pulled out my Visa to make the transaction. It cleared instantly, as is normally the case with card payments, and I could begin playing. However, when I went to see my transaction history, I noticed that I had been charged a transaction fee when the casino clearly stated that it does not charge commission. It was only £1 but it still left a sour taste in my mouth. Still, I was happy to have a quick and safe method to deposit. Using a Visa credit card is perhaps the most convenient way to deposit and withdraw funds. Unlike eWallets or prepaid card, you don’t have to go out of your way to register to a separate service. All you really need is the card issued to you when you open a bank account, something that each of us has in this day and age. While convenient the service is not perfect. Visa has excellent security in place to prevent credit card fraud, but there is always the chance, no matter how small it is, that your information might be misused. Other services offer a level of anonymity simply not possible with a credit card. That being said, Visa is still one of the best options for you. 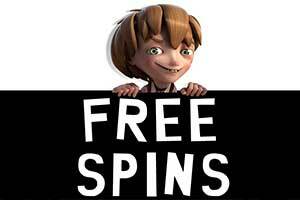 Unlike MasterCard, you can actually withdraw your winnings to your card and transactions are completely free at most casinos. 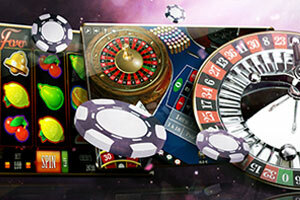 Visa is one of the quickest and safest ways to move money to and from your casino balance. 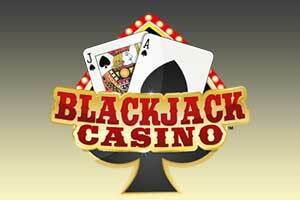 It is also the most popular payment service in the world and as a result, it is available at nearly every online casino. Making deposits and withdrawals is made as simple as simple as can be. Deposits are usually instant, while withdrawals can take anywhere between 1 and 5 business days. 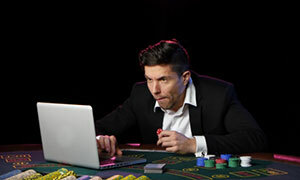 While it is not common practice in the industry, some online casino may charge a service fee for using a credit card. 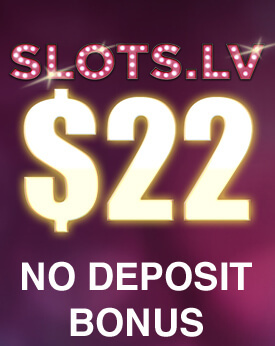 This charge is usually in the range of 2% - 5% and it varies from casino to casino. This is an inherent disadvantage in comparison to other services which are completely free. I have been a Visa Credit card holder for the better part of two decades. I have always enjoyed the convenience and the widespread availability of the card, making it my preferred payment method online. When some online casinos stopped offering bonuses to players depositing via Skrill, the switch to Visa was only logical. So far I have used the card to deposit at several casinos and I am happy to report that the transactions take place in seconds. Normally, most websites do not charge a service fee for depositing, though the card issuer might take a few percent of the payment. I could not distinguish a logical pattern to this, so it remains a mystery for me. Other than that, the service is very solid. 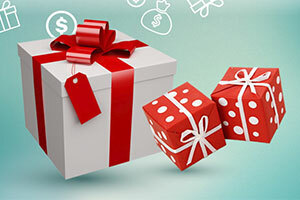 When you wish to withdraw your winnings you can easily do so. 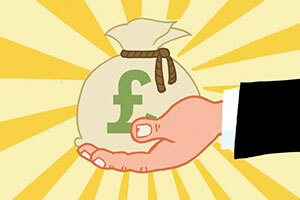 The money will take up to 5 business days to arrive in your account, unlike deposits which are instant. So far I’ve had a good experience using Visa and will continue using it for the foreseeable future.